Schering Plough is recognized as one of the top 20 pharmaceutical companies in the world and procures about $57.3 million worth of services a year. Although most of the services they outsource are standard functions, due to the nature of their business, a minor error could potentially have a large impact in the profit of their organization. Throughout, their growth the company encountered difficulty with their outsourcing methods and in 2006 decided to begin testing the Kashiwagi Solution Model (KSM) (also known as the Performance Information Procurement System or PIPS) process to see if it could improve their selection of facility services and the value of delivered services. The optimal goal is to improve the level of services while lowering the price of the services. Client’s expectation of quality from the outsourced services was not being met. Lack of motivation from vendors to improve their efficiency and processes. Vendors were finding it difficult to create a quality control plan in a timely manner. Rules and regulations that Schering Plough was required to keep and maintain made it difficult for the vendors to monitor and analyze their own performance. 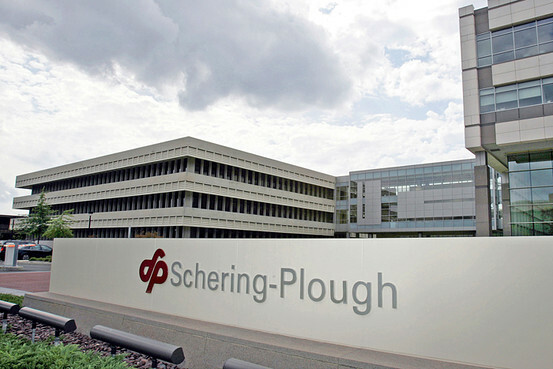 Schering Plough managers did not see the need to require a weekly risk report due to current system of reporting. The Weekly Report seemed to be a duplication of information that was documented either informally or formally in the Schering Plough system and was viewed as not adding additional value. Schering Plough management was very active in monitoring and analyzing vendor performance. Internal procedures and protocols forced Schering Plough to perform many of the risk minimization and documentation steps. A change in paradigm is difficult to implement. When selecting the Laundry Service vendor the high performer was the lowest priced vendor. Due to the best value process showing the dominant information, Schering Plough was able to have an ability to justify the selection of the highest performer. During the selection for the Calibration service, it was realized that one vendor would be able to significantly decrease their cost for service, while still making a greater profit than the other vendors. This was achieved due to their efficient structure and performance. The vendor was able to eliminate a management level, due to their management methodology. Their management of the priorities of how they performed their calibration resulted in more preventative maintenance than the previous vendor, thus giving SP better service.